Sarah will then build on that concept by discussing previous iterations, influences and aesthetic preferences, and then choose fonts, colors and styles through a process of collaboration, revisions and client review. Sarah’s ultimate goal is to provide your business with a consistent brand image and tone, along with clear messaging that offers a unique picture of your company. The best brands consider concept first. What do you do well? What sets you apart? What’s unique about your story? 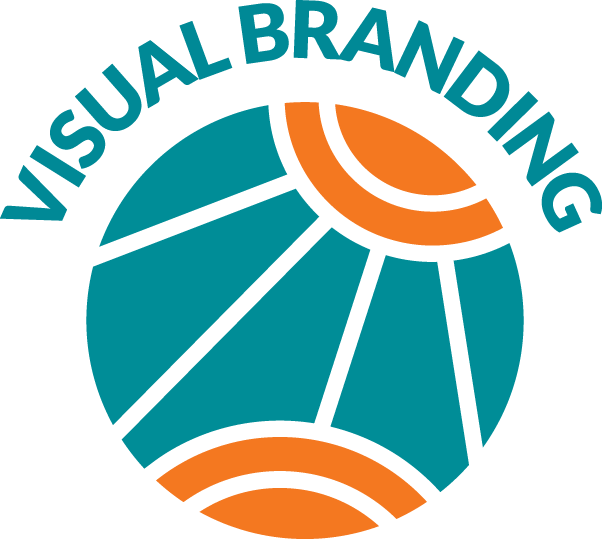 Sarah Shaak Creative takes your business through a 5-step process to establish a visual brand identity that offers a clear representation to clients. The end result is a consistent, distinctive visual identity geared to those who want what you have to offer. Are you starting a business? Do you have a brand that you’re looking to improve with better consistency in your communication? Let’s connect! 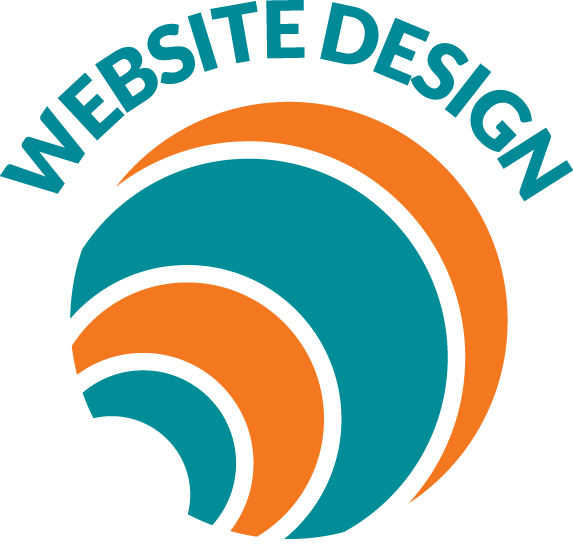 Your website is most effective when designed to communicate your most important messaging. No matter the size of your business or the scale of your online presence, Sarah Shaak Creative will help build what you need, from single-page sites to more complex ecommerce and blog sites. We collaborate with clients from website layout to launch, making sure your site speaks to you, as well as the customers who make your business thrive. Easily updateable websites created with WordPress, Shopify, Squarespace, etc. Need a website, but don’t know where to start? Looking to generate a better response with your current website? Let’s connect! Marketing is about connecting with your customer in a way that moves them to respond. At Sarah Shaak Creative, we help build effective communication strategies, provide custom-tailored content and design solutions through brochures, advertising, direct mail, posters, newsletters, magazines, catalogs, signage and more. Are you looking to market a new business, product or concept? 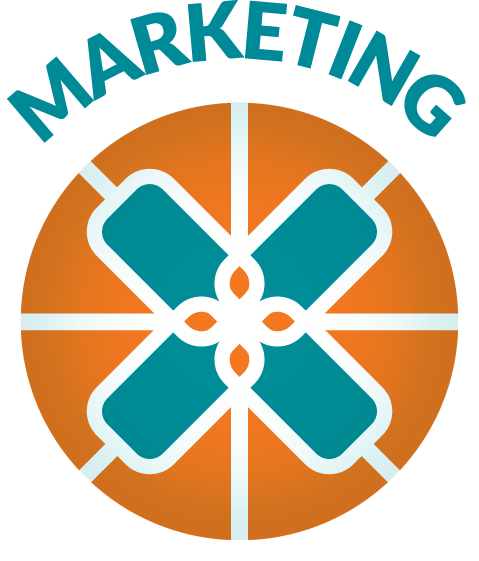 Do you feel your existing marketing could work harder for you? Let’s connect!